Below you’ll find both product descriptions as well as high-res images for our six exclusive monthly clubs. For additional information, product samples, or a greater variety of product images, please email [email protected] or call us directly at 800-625-8238. 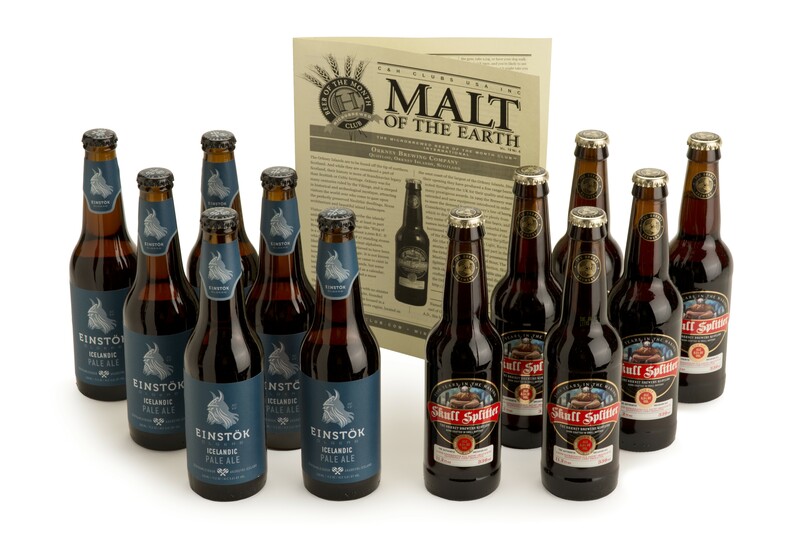 Since 1994, we've grown to be one of the largest clubs in the country by consistently delivering a wide variety of limited production, high quality products made from the best ingredients at outstanding values. It all starts with our selection process. From our beer panel assembled from Master Brewers and Beer Judges rating over 7,500 beers over the years, to our two tiered wine tasting panel comprised of sommeliers, professional tasters, winemakers and upwards of thirty or more tasters that run the gamut of wine enthusiasts. In short, we take product selection and quality seriously and put a lot of energy into finding and consistently delivering high quality, hand-crafted, exciting products month after month. We’re so proud our past featured products and the professionally written newsletters that accompany them each month, that post them on our websites each month. You can even view past featured selections. Most clubs don’t and you have to wonder why. We stand by every product shipped and our 100% Satisfaction Guarantee and dedication to relationship-driven customer service will confirm your decision to entrust us with your business. Send whatever you want to send, whenever you want to send it. Our unique ordering interface allows you can create a custom membership by combining any or all of our six monthly clubs into one membership. Design Your Own Club™ allows you to ship or skip in any given month, determining the schedule and product combinations that are perfect for you or your gift recipient. There’s nothing as flexible and as easy to use in our industry. Combine any two or even all six clubs in one membership. 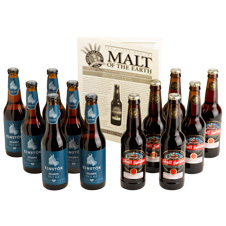 Combine different beer or wine club membership types in one membership. Create a custom shipping schedule for a single club type. Ship one shipment or multiple shipments in any given month. Skip any month you choose and ship on specific months. Hit any budget with gifts from 2-12 months. Pay monthly or at once. 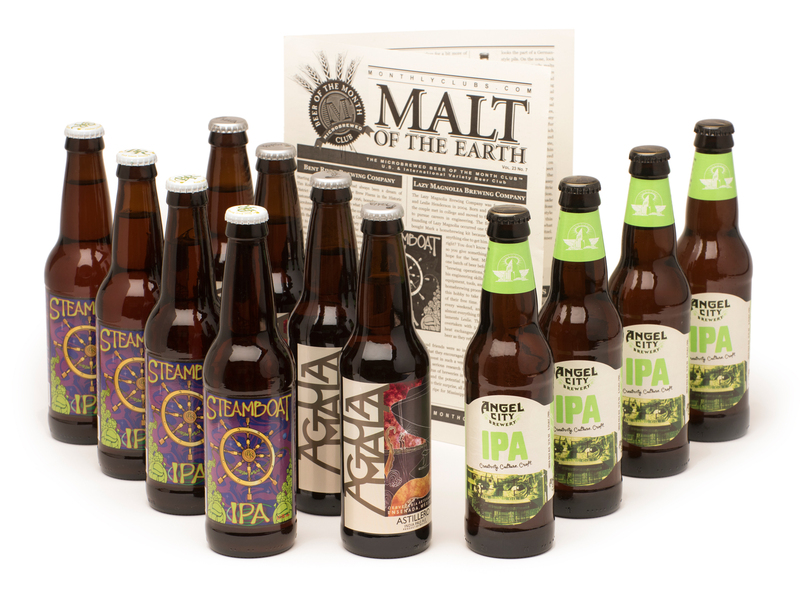 Award-winning, hard-to-find craft beers chosen by a panel of Brewmasters. 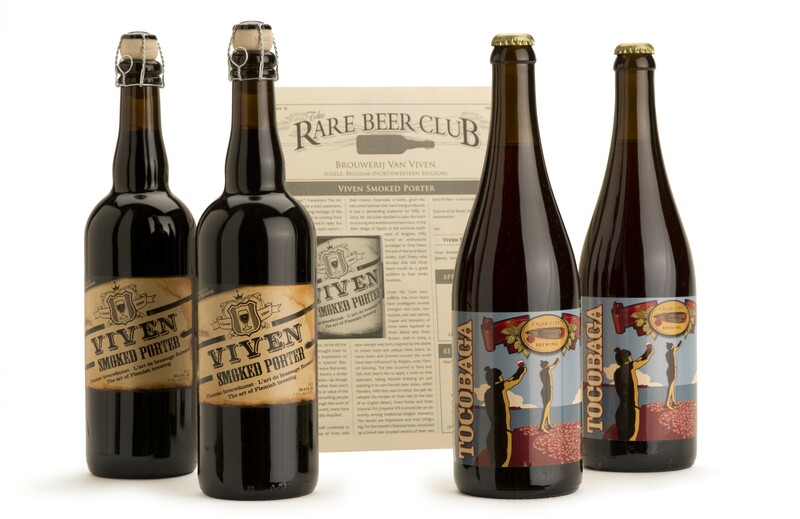 International variety – Choose from five distinctive beer clubs, including The Rare Beer Club. 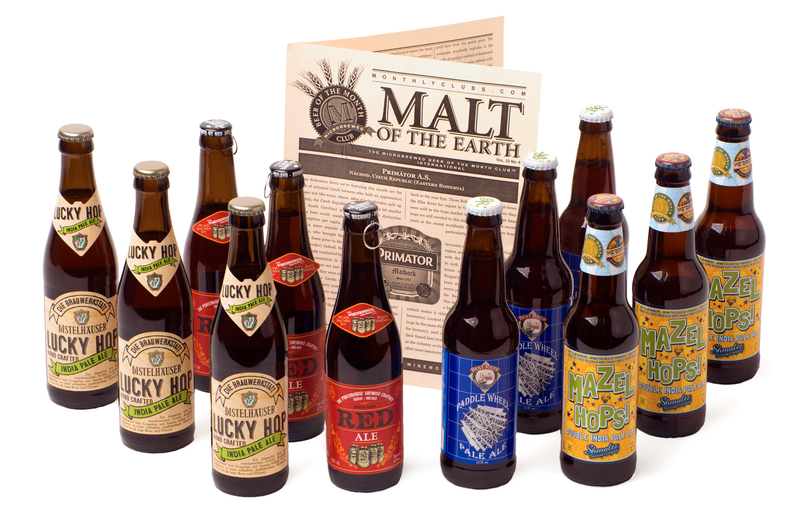 Our panel of professional Brewmasters selects award-winning craft beers from literally thousands of U.S. and International breweries...each beer exemplifying uncommon creativity, pride, and quality ingredients. Choose from five different membership types, offering all domestic selections, all imported, or a combination of both. Members receive twelve, 12-oz. 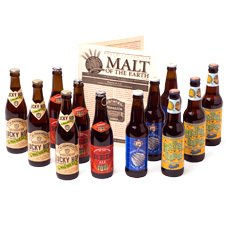 beers and up to four different beer styles in each shipment. 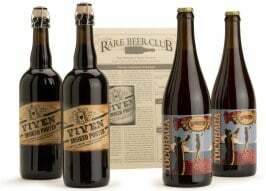 You’ll discover the world’s best beers, like The Snake River Brewing Company’s award winning Zonker Stout from Jackson Hole, and Lefebvre Brewery’s Abbaye De Floreffe, a 7.5% Belgian Triple imported exclusively for club members. 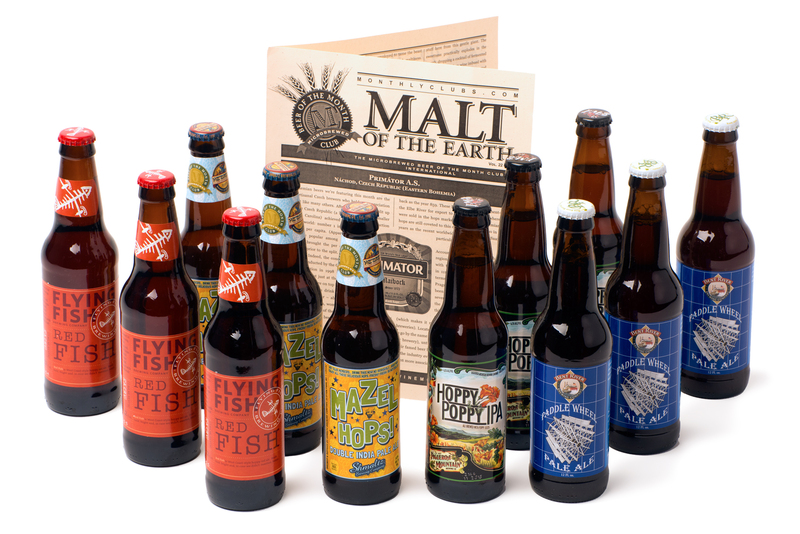 Read our newsletters to learn all about our featured beers, the breweries that made them, and what to look for when tasting them. 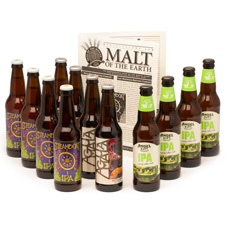 The Hop-Heads Beer Club – New! 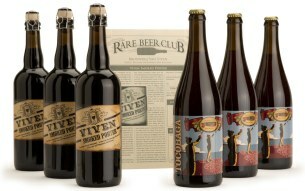 Our owner's favorite club features the finest the world has to offer in limited-release, celebratory, artisanal beers. 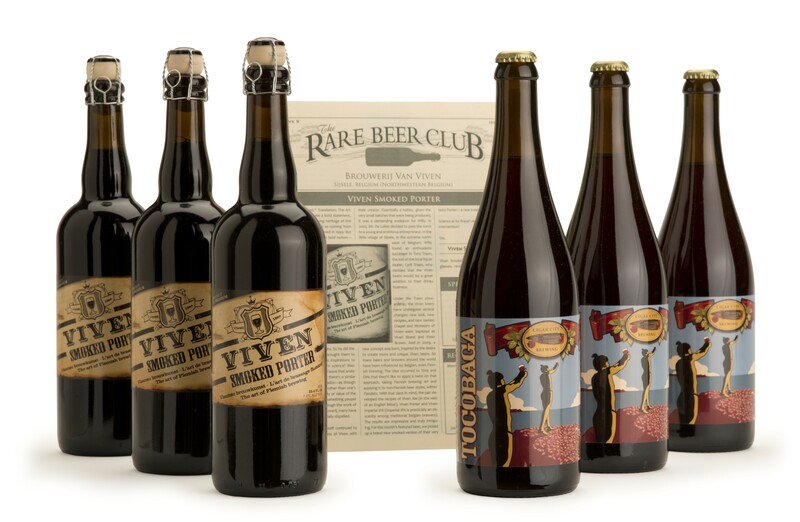 Originally founded by Michael Jackson, who was well established as the world’s leading authority on beer, The Rare Beer Club™ offers two different selections each month in 750 ml bottles, often cork finished. 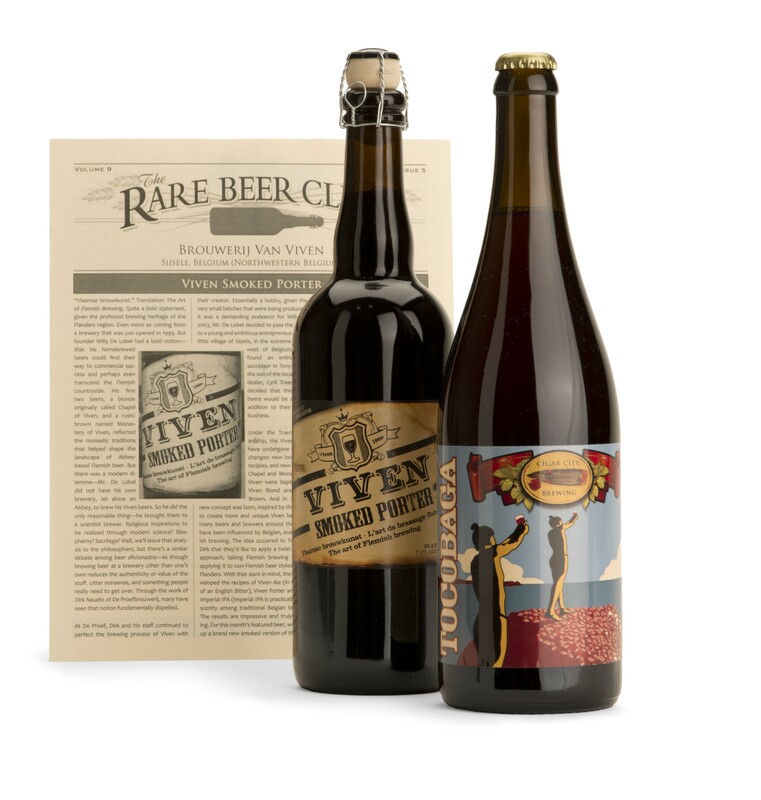 Members will discover bold U.S. and imported interpretations of Farmhouse Ales, Russian Imperial Stouts, Barley Wines, Belgian Abbey Ales, varied Imperial, Extreme, Strong Ale and Grand Cru offerings, oak and other cask-aged ales, and much more. 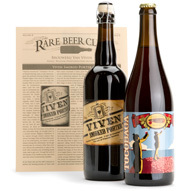 Many selections are pushing the envelope of creativity, are not yet distributed in the US, and brewed such that they can be cellared and aged. 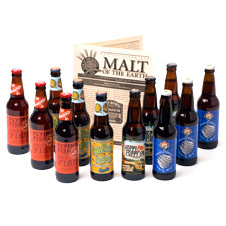 Offering the ultimate in flexibility, our Personalized Shipment Program™ ensures that personal members always get only the featured beers they want to get. 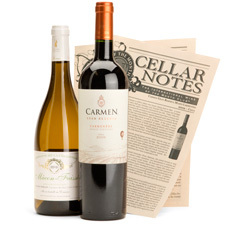 • Expertly selected Estate-Bottled wines at exceptional values. • International variety in every shipment — Choose from four distinctive wine clubs. Nationally recognized wine educator, author and consultant, Don Lahey, has led our two-tiered wine tasting panel since 1994, ensuring our featured wines are both extraordinary and rare while being offered at great values. You’ll discover limited production estate-bottled wines such as Vergenoegd's internationally acclaimed 2005 Cabernet Sauvignon, imported exclusively for our members. And you’ll experience international variety through different grape varietals, terroirs, and local winemaking methods as you explore classic regions like Bordeaux's Médoc, as well as newly emerging locales such as Chile’s Colchagua Valley. 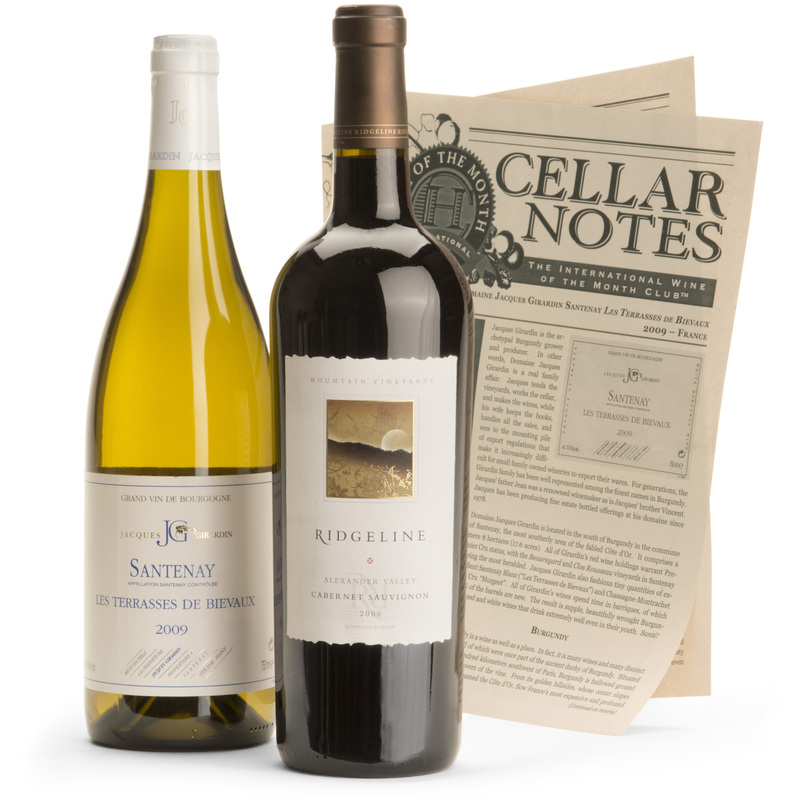 Members get two bottles in every shipment, each from a different vineyard. 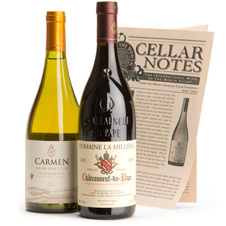 Choose from four membership levels and opt to receive two red wines, two whites, or one of each. Meet the winemakers and appreciate the wine by reading our Cellar Notes wine profiles which offer detailed tasting notes, suggested accompaniments and recipes, and introduce you to the unique people who are the heart and soul of each winery. 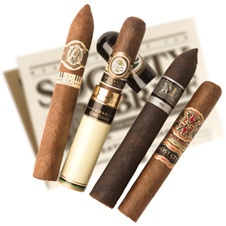 Expertly selected hand-rolled cigars at exceptional values. 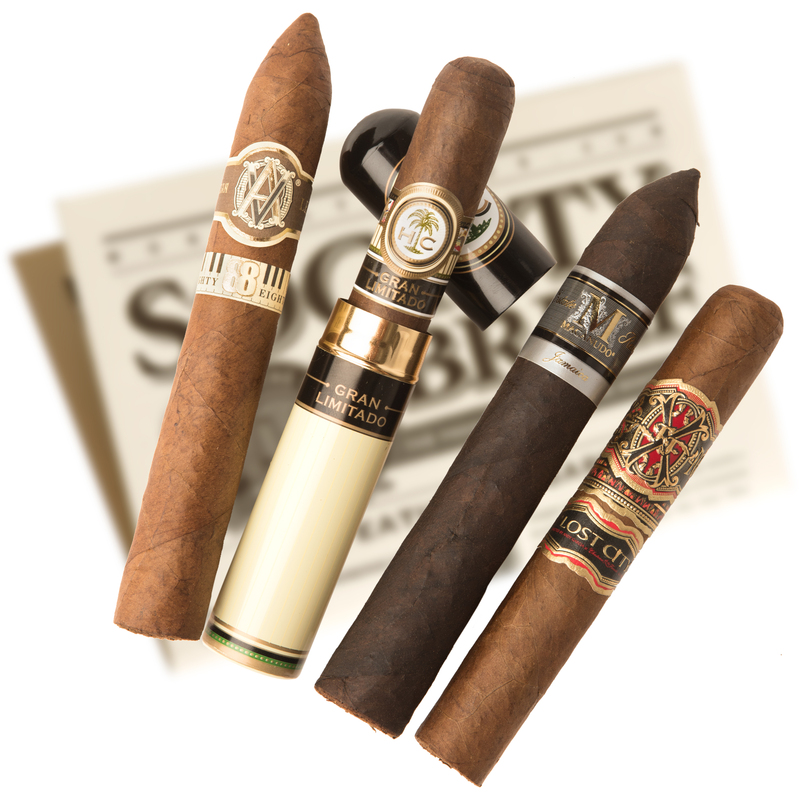 Hard-to-find limited production and super premium vintage cigars. Variety by region, brand and blend in every shipment. 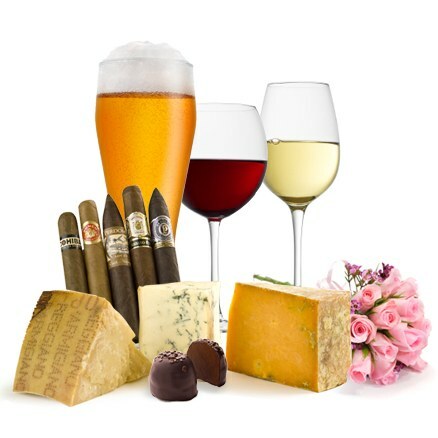 Detailed tasting notes, manufacturer/brand profiles, and suggested alcohol pairings. Our 9-member panel of tobacconists spends nearly half a year in man hours collectively in Honduras, Nicaragua, and the Dominican Republic. They smoke over 12,000 cigars per year, rating each for appearance, flavor profile, aroma, smoke volume and construction so that we can consistently feature cigars that are properly constructed, and aged from superior blends. Choose from two membership types. 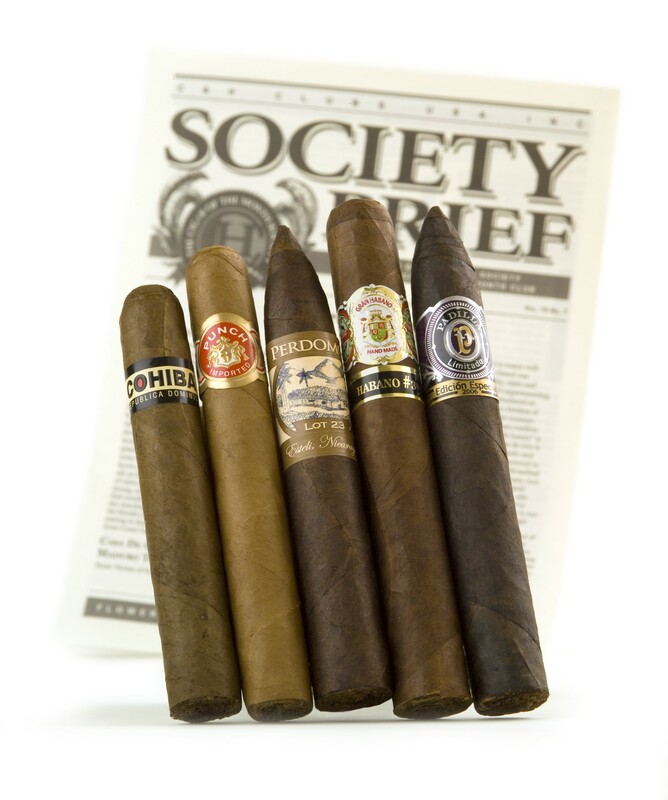 Original Premium Cigar Club members get 5 hand-rolled cigars crafted by limited production, boutique manufacturers, like Alec Bradley and Carlos Toraño as well as highly-rated superpremium brands like Graycliff, Macanudo and Cohiba. 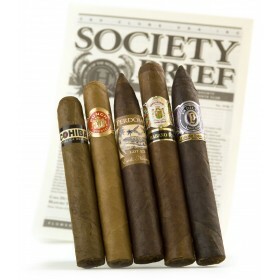 Rare Cigar Club members get 4 extremely limited production small batch cigars that boast retail values between $12-$25 per cigar. You’ll always get a variety of lengths, gauges, wrapper types, and tobacco blends. Our purchasing power allows us to offer exceptional re-order values on highly-rated cigars such as Rocky Patel’s Decade Torpedo, rated 95 in Cigar Aficionado. 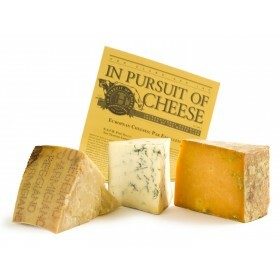 Professionally selected, hand-crafted, artisan cheeses from around the world. Variety by cheese and milk type as well as country of origin. Hand-cut selections that have been carefully aged. Newsletter offering detailed tasting notes and cheesemaker profiles. Savor traditionally made, hand-crafted cheeses from around the world, and discover an enormous range of tastes, aromas, textures, and ways to serve and cook with each cheese. You’ll discover cheeses you wouldn't easily find on your own since we buy each from its place of origin... We look for Brie from the Ile de France, north of Paris, and Leicester from English farms with small herds of pedigree Holstein cows. Each selection is made from the best natural ingredients and hand-cut from wheels that have been vigilantly tended and aged, many for several years. It’s quite labor intensive and you’ll appreciate the difference it makes. Choose from two membership types, including our new Rare Cheese Club. 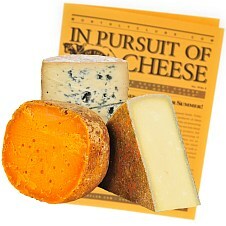 Each month, you’ll get three, halfpound, freshly cut selections of artisanal, hand-crafted cheeses. You might receive a Gaperon, originating in France during the 14th century, Ruth Kirkham’s authentic Lancashire, and an Italian Taleggio matured in the caves of Valsassina...all in one shipment. 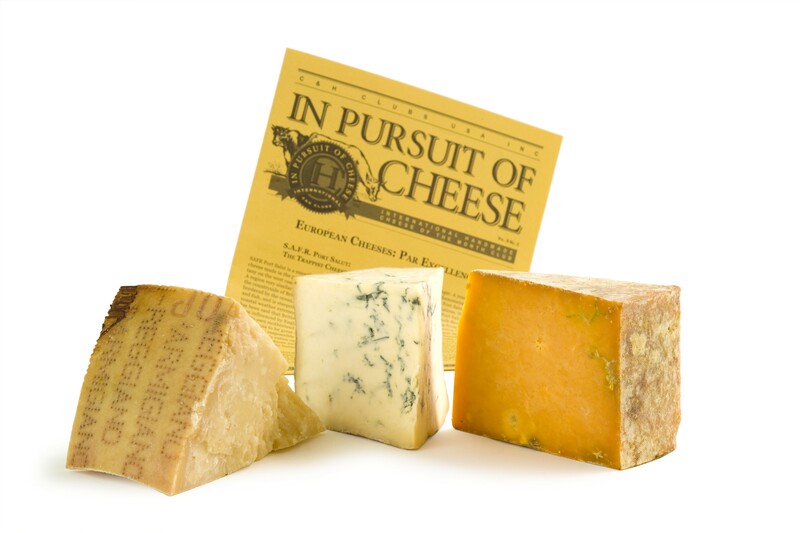 Our monthly newsletter offers detailed tasting notes, cheese profiles, cheesemaker histories, and serving suggestions. 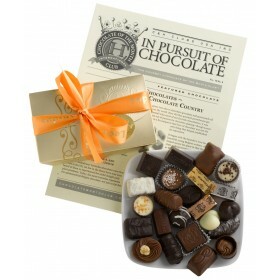 Distinctive, hard-to-find, small batch artisanal chocolates from around the world. 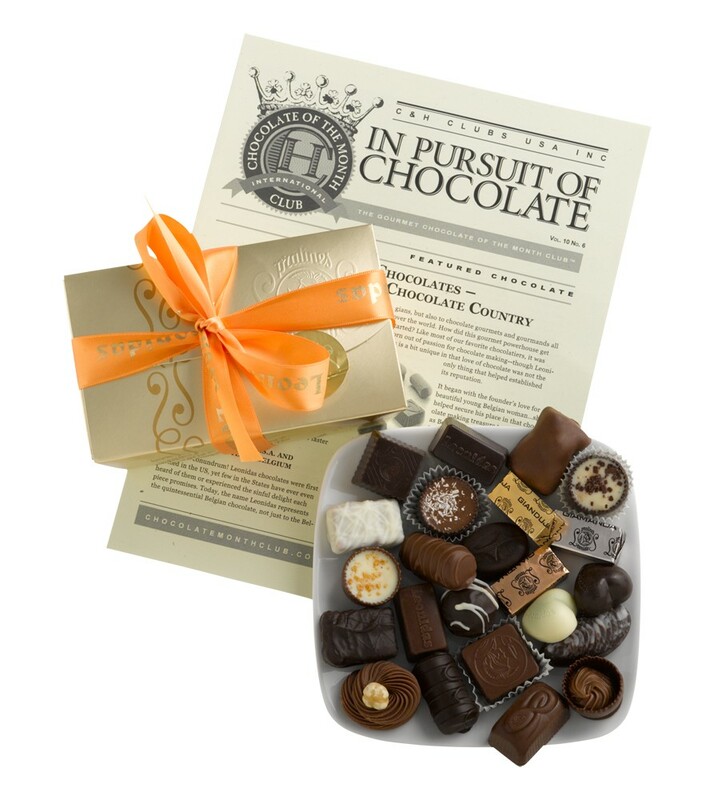 Chocolate made from the purest ingredients, hand-crafted by world-class chocolatiers. Our monthly newsletter offering detailed tasting notes, chocolatier profiles, and serving suggestions. Discover true artisanal chocolates, handmade from pure, premium ingredients and crafted by hand in small batches with dedication to innovation and artistry using secret cacao bean blends, Grand Cru single bean chocolates, and closely guarded roasting and conching techniques. Every month, we feature a different exceptional chocolatier, selected for their dedication to quality, creativity and fresh wholesome ingredients. You’ll have the chance to try works of art from renowned chocolatiers, like Jean-François Bonnet’s gourmet barks and truffles, made with exotic fruits, spices, and fresh herbs. Many of our featured chocolatiers are pushing the boundaries of creativity incorporating ingredients such as cardamom, green tea, wasabi, sea salt, and caramelized ginger, often used sparingly to accent, but never dominate complex chocolate flavors profiles. Our monthly newsletter offers detailed tasting notes, chocolatier profiles, and serving suggestions. 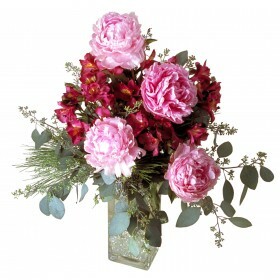 Professionally designed seasonal bouquets you’ll be proud to give. Top quality blooms and greens shipped just two days after harvesting. Monthly newsletter with flower histories, care, gardening tips and more. You’ll make an unforgettable impact when you send artistic, seasonal bouquets featuring flowers like Red Sonja and Julia Orchids from Thailand, Sarah Bernhardt Peonies from New Zealand, or Le Rève Oriental Lilies. With over 60 years collective experience in all aspects of the floral industry, our designers know which flowers travel best, where to find the best quality blooms and when to buy them. Overnight delivery ensures your flowers arrive just days after they’re harvested and that they’ll last longer as they bypass traditional stopovers and transit time to a local florist. Read our accompanying newsletter to learn first-hand about each flower...its heritage, where each species originated, how they’re grown, how to care for them in the vase, and great gardening tips.